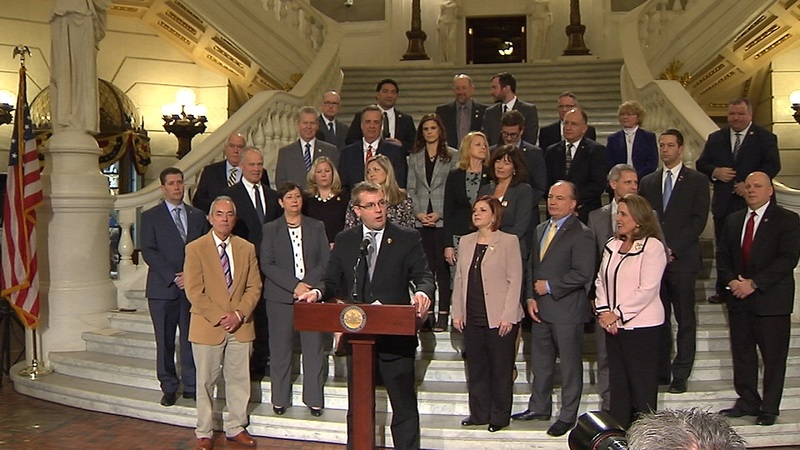 At the start of a Judiciary Committee meeting this week that focused on legislation to support child sexual assault victims, Chairman Rob Kauffman (R-Franklin) announced that he and Rep. Karen Boback (R-Wyoming/Luzerne/Lackawanna), chairman of the House Children and Youth Committee, had sent a letter to Pennsylvania Inspector General Bruce Beemer asking him to investigate the handling of the case of Grace Packer by the Department of Human Services. 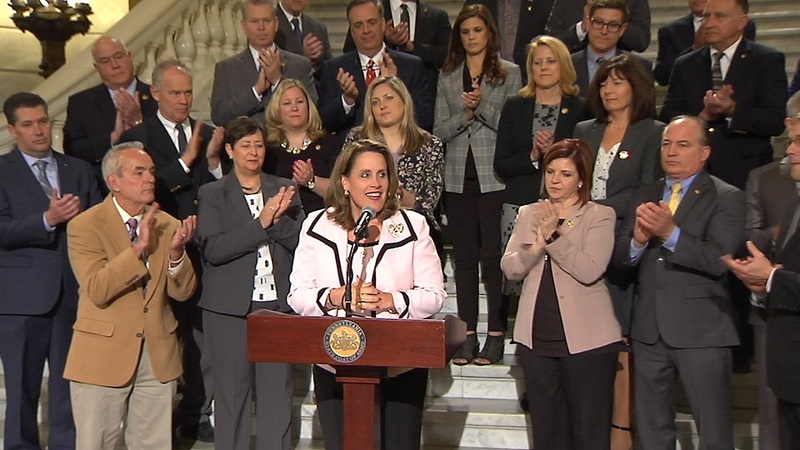 PA State Rep. Sheryl Delozier discusses impact of legislation passed to help crime victims in Pennsylvania. 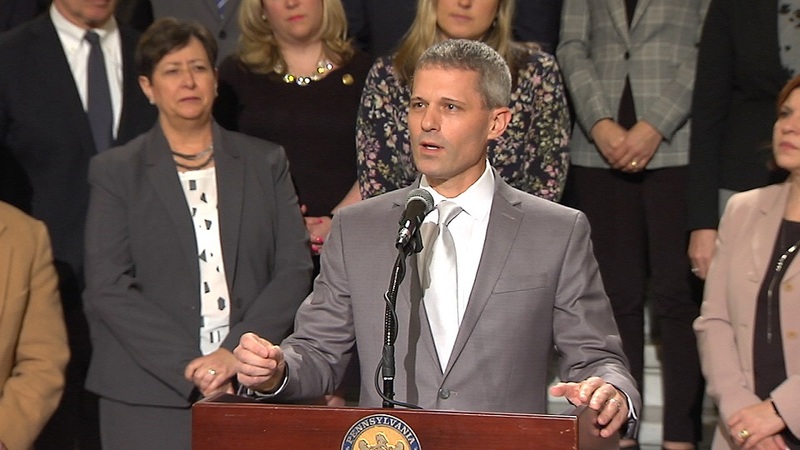 PA House Majority Leader Bryan Cutler opens a press conference giving highlighting House passage of bills to increase rights for crime victims and survivors of abuse. 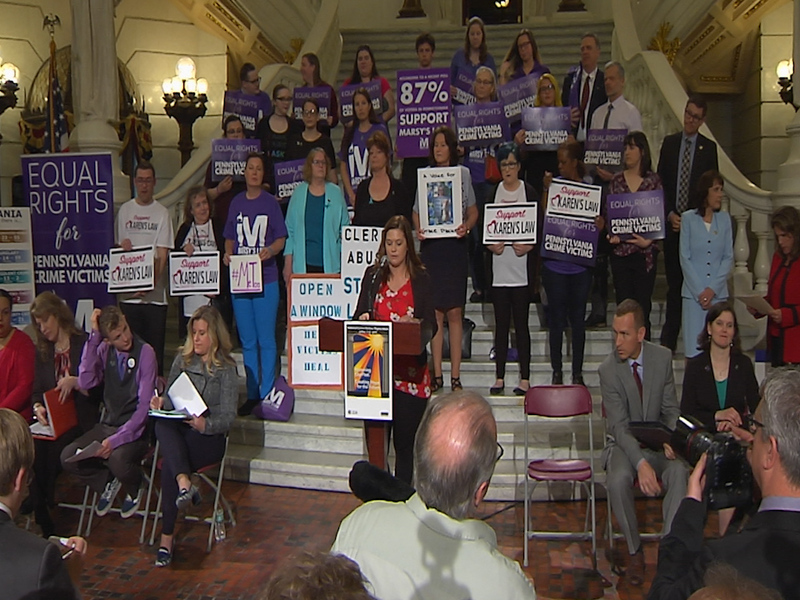 As a result of the bills, voters are one step closer to having the opportunity to decide if a victims bill of rights should be added to the Pennsylvania Constitution. 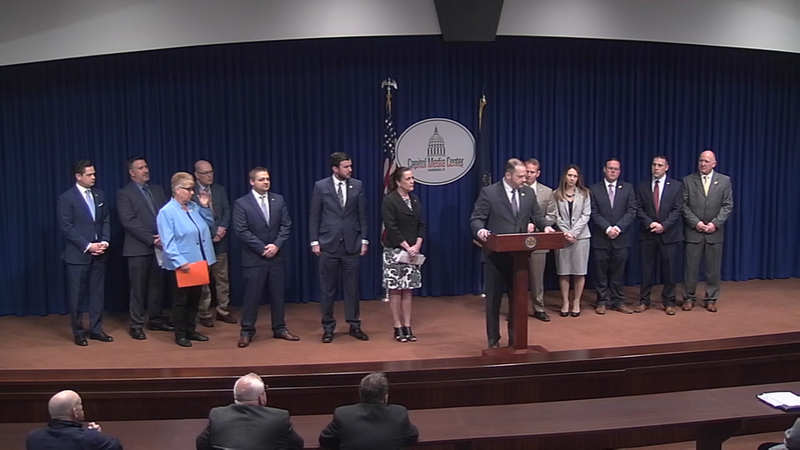 Bill sponsors and PA House GOP Leaders hold a press conference highlighting the impact of recently passed legislation to expand the rights and protections of crime victims. 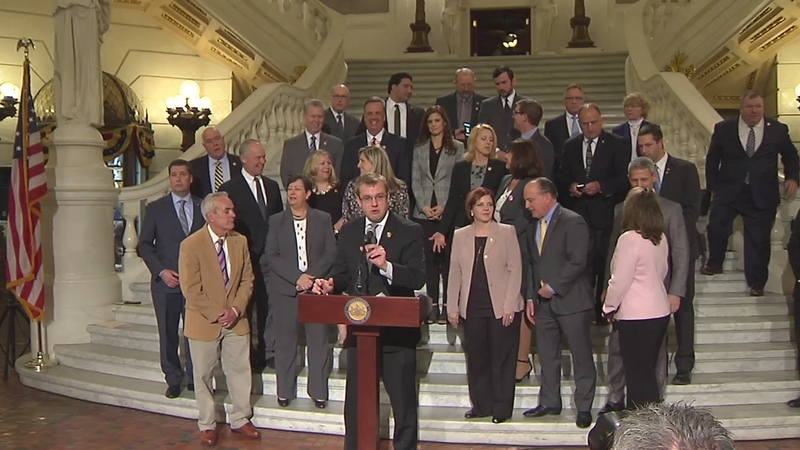 PA House Republicans are taking steps to better protect crime victims and abuse survivors in Pennsylvania. 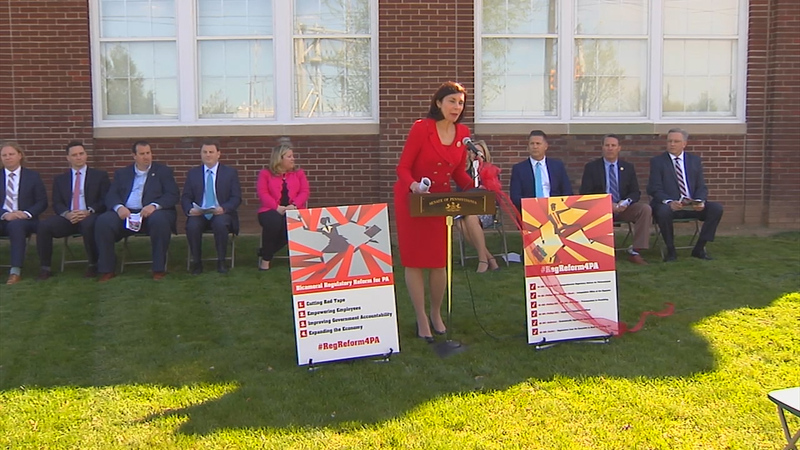 Rep. Sheryl Delozier (sponsor of Marsy's Law legislation), Rep. Donna Oberlander (Policy Committee chairman), Rep. Marcy Toepel (Caucus chairman), and Rep. Bryan Cutler (Majority Leader) discuss this effort. 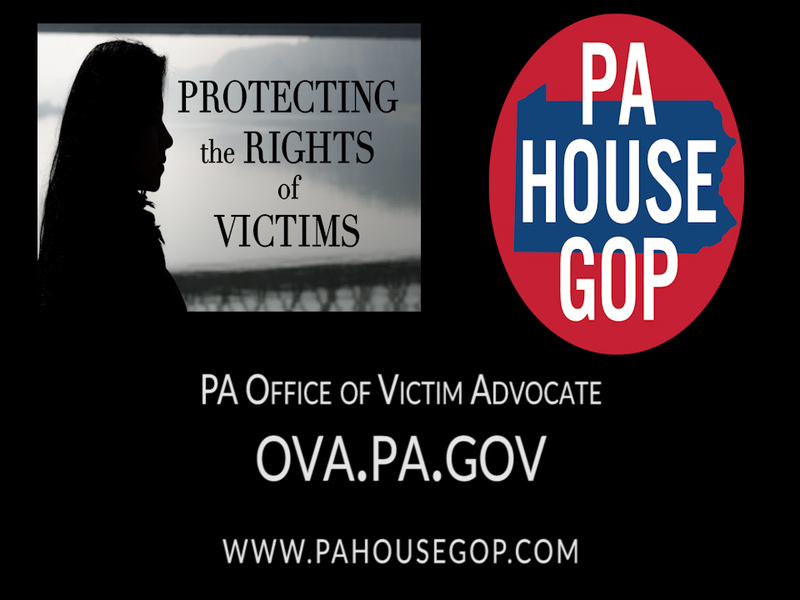 Learn more at PAHouseGOP.com/protectingvictims. 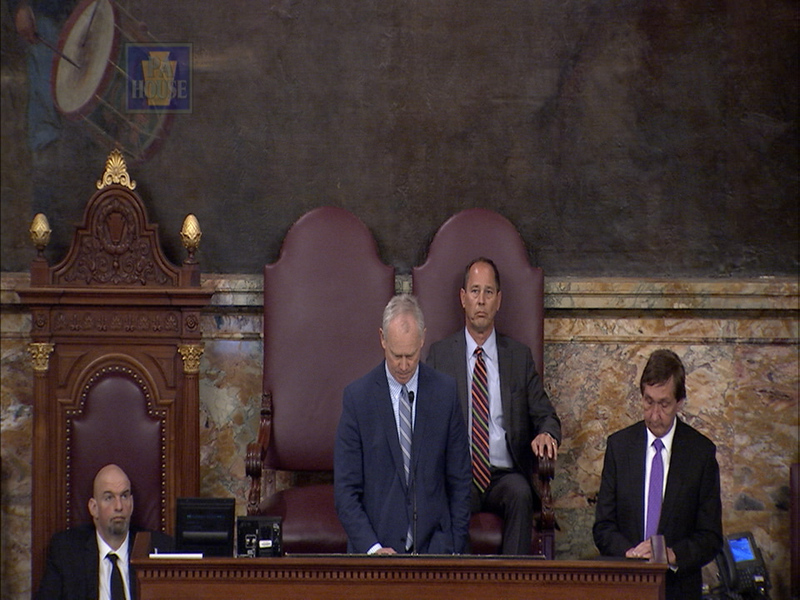 The Pennsylvania House of Representatives and the Pennsylvania Senate held a joint session to honor the memory and lives of the victims of the October, 2018 attack on the Tree of Life Synagogue in Pittsburgh. Pa. Representatives Fritz, Hershey, Nelson & Bernstine articulate possible consequences of changes to House Bill 986. The Medical Assistance Transportation Program, also known as MATP, provides transportation to medical appointments for Medical Assistance recipients who do not have transportation available to them. A rally to support efforts that better protect victims of crime and abuse. 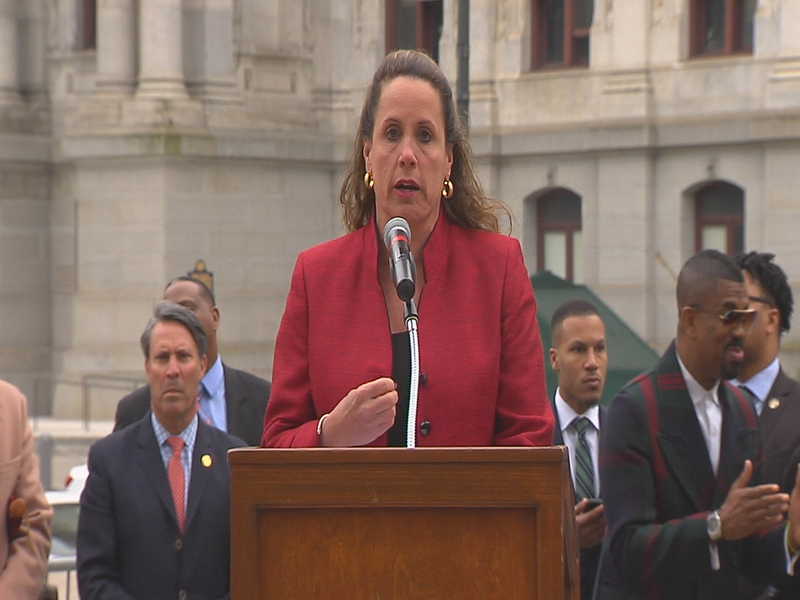 Three central Pennsylvania Republican House members traveled to Philadelphia today urging support to modify the state’s probation system. Reps. Sheryl Delozier (R-Cumberland), Greg Rothman (R-Cumberland) and Mike Jones (R-York) met with advocates and other legislators committed to reform efforts.